Tracy joined JGL in 1997 and assumed ownership of the company in 2009. Early in her career she worked for a number of restaurants in a variety of front and back of house positions. She then completed the Charlie Brown’s management training program and worked as a unit manager. 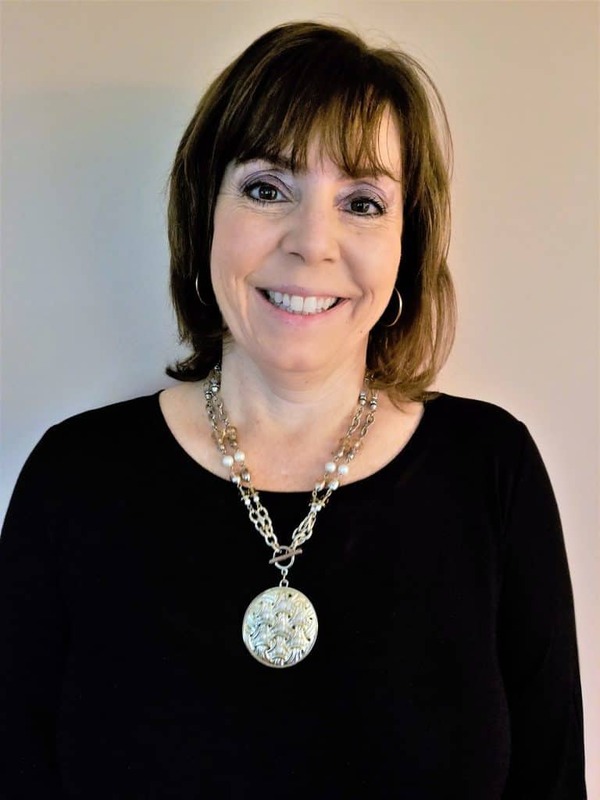 Moving to the publishing world, Tracy honed her business acumen in a series of positions, eventually being named General Manager of several national publications. She earned an MBA in finance from Stern School of Business at NYU in 1993. Her love of the hospitality industry brought her to JGL in 1997 where she initially assumed responsibility for financial modeling and projections. In 1999, she took on project manager responsibility for most of the firm’s projects. Tracy is involved with all projects the company undertakes. She has written articles for Food Management Magazine, lectured at CaterSource, presented at Building Museums Workshop and the American Association of Museums annual conference. Tracy is a member of Society for Hospitality and Food Service Management and the American Association of Museums.